The Disrupters discuss there view about SEO! 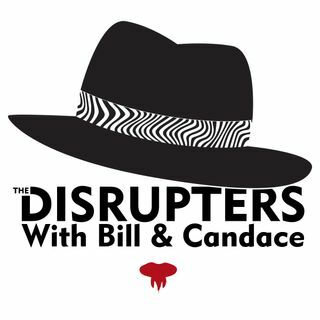 by William A. Lee Jr.
Bill tells what he views about the work of an SEO person, while Candace counters the conversation with the facts. You judge who is the winner in this discussion!